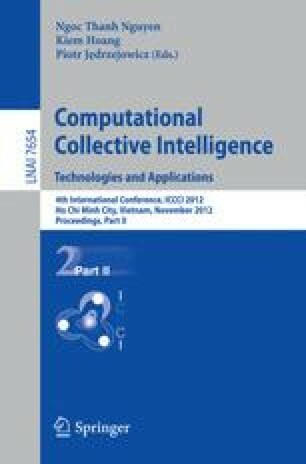 In this paper we study the problem of performing operations in structured spaces of data. This problem is one of the few most important aspects of intelligent knowledge processing. For complex spaces of data performing operations requires deep analysis, which usually employs description of the operation, its syntactic structuring and semantic analysis. In the study we focus our attention on employing operation in processing music data. The case study carries out transposition accomplished in printed music notation and in Braille music notation. It is shown that semantic analysis is necessary to transpose in Braille music notation and makes transposition clearer and easier in printed music notation.